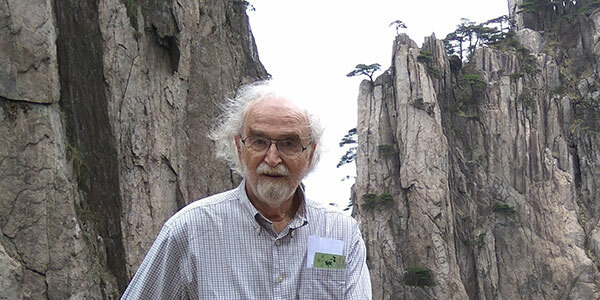 UW Bioengineering Professor Gerald Pollack will share the podium with Nobel Laureates Luc Montagnier (Medicine) and Brian Josephson (Physics) in a special seminar on “New Horizons in Water Science.” This singular event begins with an official black-tie dinner at the House of Lords, July 13, 2018, continuing the following day with the scientific seminar at the Royal Society of Medicine, London, UK. The seminar, organized by Lord Aaron Kenneth Ward-Atherton, deals mainly with the physical chemistry of water, and the newly uncovered evidence that lends credence to high-dilution homeopathy, used extensively by the Royal family and others but shunned by many scientists. Complementary experimental findings by several groups now point to a possible molecular basis. Program and venue information are currently available online. HRH Prince Charles has been invited to attend. Dr. Pollack is a scientist recognized worldwide as a dynamic speaker and author, whose passion lies in plumbing the depths of natural truths. His work centers on investigating water’s fourth phase, exclusion-zone (EZ) water, which has many applications in nature and technology. His lab particularly focuses on the role of EZ water in health, including in cell biology. His lab also studies the role of water in biological motion and the origin of life. Several technologies have emerged from the fundamental discoveries made in his lab, which propelled a spinout company, 4th-Phase, Inc. Learn more about Dr. Pollack’s research. 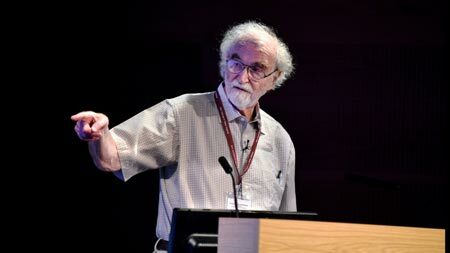 Gerald Pollack presenting his talk at the Royal Society of Medicine. 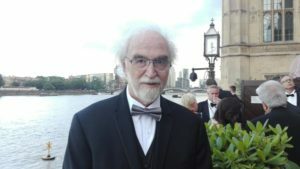 Gerald Pollack on the veranda overlooking the Thames River at the House of Lords dinner.